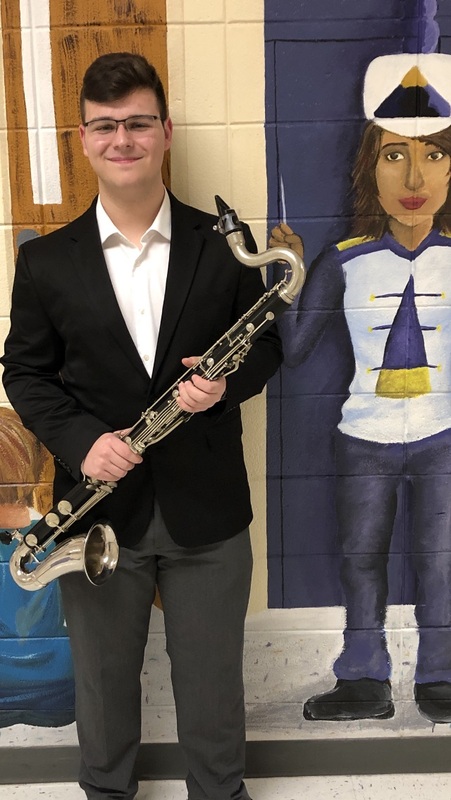 BSHS Senior Adam Dieck was recently selected to participate in the National Association for Music Education All-Eastern Honors Concert Band on the Bass Clarinet. Adam will perform with the group in Pittsburgh in April 2019. This ensemble is made up of last year's All-State students from all of the northeastern states (Maryland north to Maine). It is quite an honor, and Adam is the first BSHS Bubbler Band member to reach All-Eastern in 20 years. Congratulations, Adam!